Soaps can be very drying to the soft young skin. 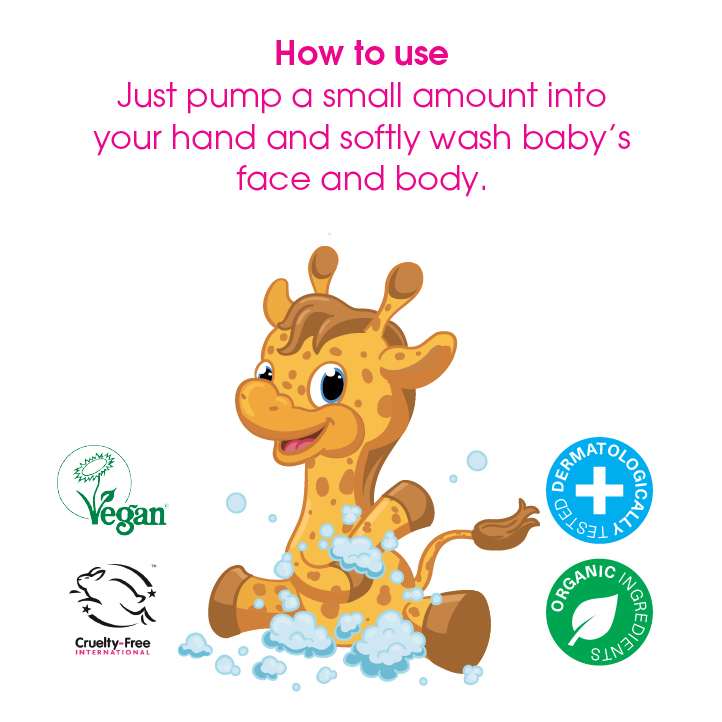 Just pump a small amount of Ecozones Baby & Kids Body Wash into your hand and softly wash face and body. Enriched with pro-Vitamin B5, our plant-based bubbles will make baby squeaky clean. 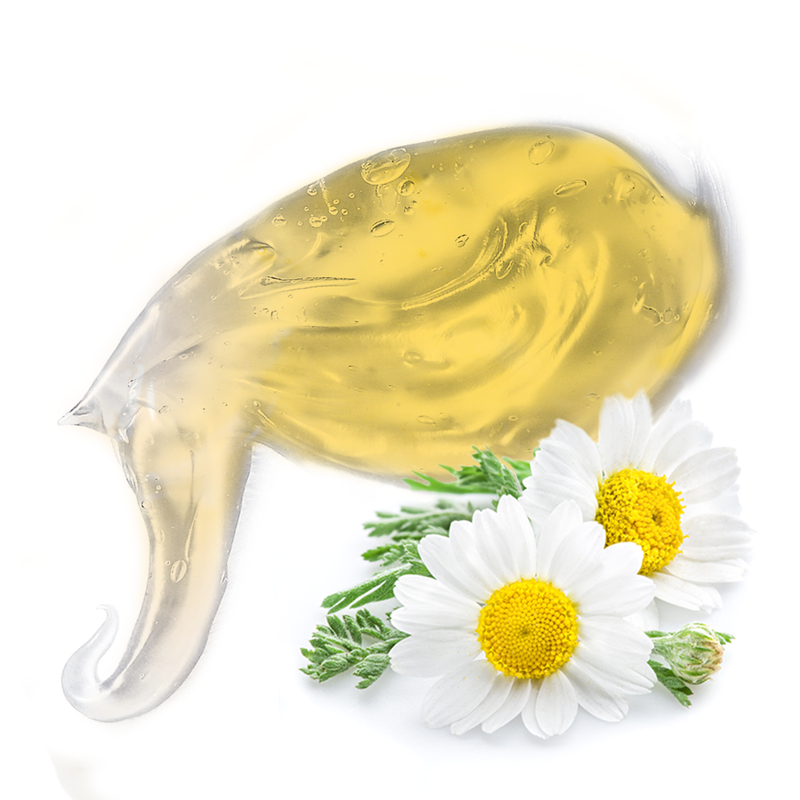 Aqua (Water), Cocamidopropyl Betaine, Lauryl Glucoside, Myristyl Lactate, Sodium Cocoamphoacetate, Coco-Glucoside, Glyceryl Oleate, Glucose, Sorbitol, Sodium PCA, Sodium Glutamate, Glycin, Lactic Acid, Hydrolyzed Wheat Protein, Panthenol, Urea, Glycerin, Parfum, Tetrasodium Glutamate Diacetate, Citric Acid, Potassium Sorbate, Sodium Levulinate.